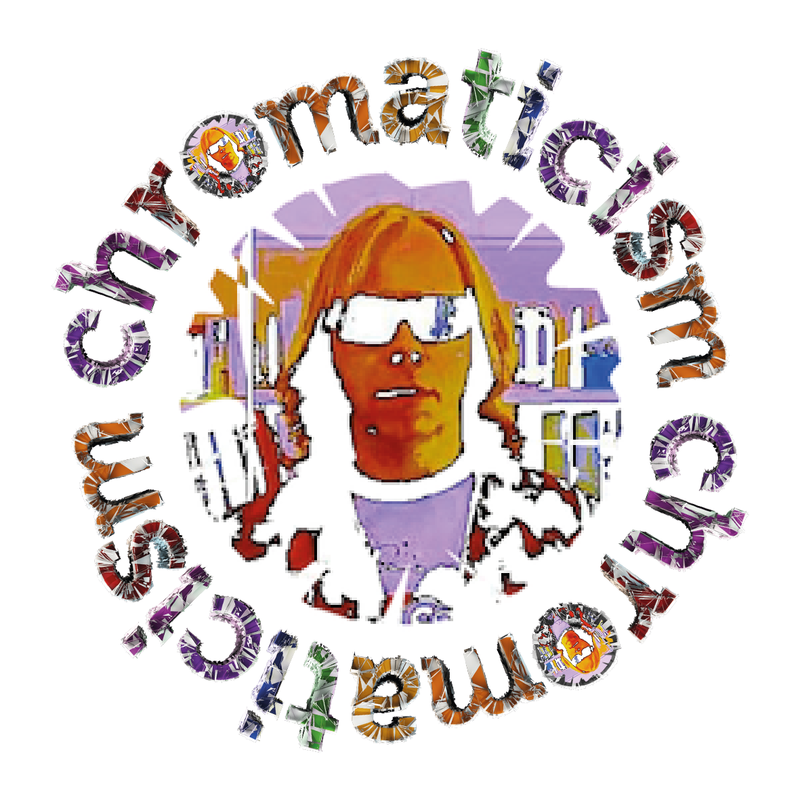 Chromaticism Revolutions – Page 21 – "was an architect previous to his career as a prophet"
‘Masters of the Mole Hill‘ is the 9th LP by TBWNIAS – The Band Whose Name Is A Symbol, perhaps Cana-duh’s best kept secret. Last year’s ‘Pathfinder’ opus, introduced to the baying UK pack by Cardinal Fuzz, rightly left the uninitiated salivating for more – ‘Masters of the Mole Hill’ consummates that fevered tryst. Just about surviving the reluctant trek home on Friday evening, what better way to delay the inevitable return to “normality” on Saturday afternoon, than with 80 minutes in the company of M.A. Littler‘s sublime and visionary documentary, ‘Lost Coast‘. All roads lead to… Milano – certainly in the case of The Gluts! Since I had the unadulterated pleasure of witnessing The Gluts support White Hills, at the near mythical Bloom home venue back in April, the band have been busy, beavering away in their new rehearsal space.